Supporting to develop healthier, happier and physically literate children who can excel in the classroom as well as on the sports field. A National Governing Body (NGB) qualification to Level 2 standards or higher in one sport or more. 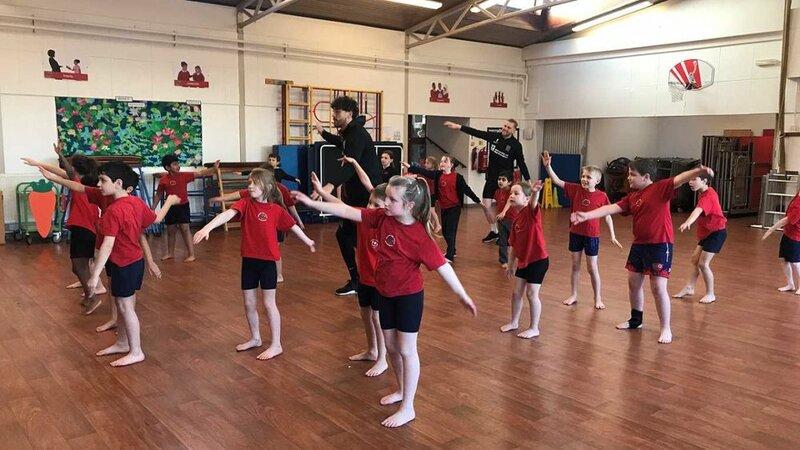 If you would like to get your school involved in our programmes or would like more information, please contact Lucan Burge, Lead Schools Officer: lucan.burge@ntfc.co.uk or call 07896 299377.